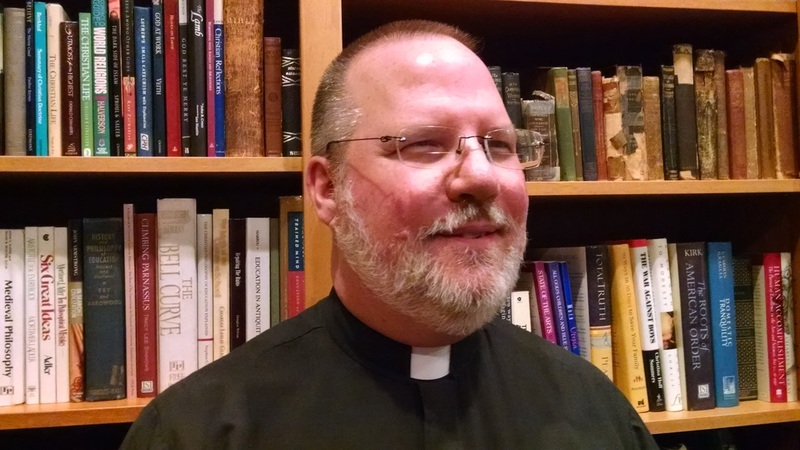 Pastor Dave Spotts holds a Bachelor of General Studies (1987) from Mizzou, an MA in Classical Greek (1995) from Mizzou, and a Master of Theological Studies (2016) from the American Lutheran Theological Seminary. He has been involved in various areas of Christian ministry since the mid-1980s and has also taught Greek, Latin, and literature for students from the primary grades through adult since 1995. After some years away from Columbia he returned in 2014. Pastor Spotts is committed to providing deeply Christ-centered and personal pastoral care in the University community.